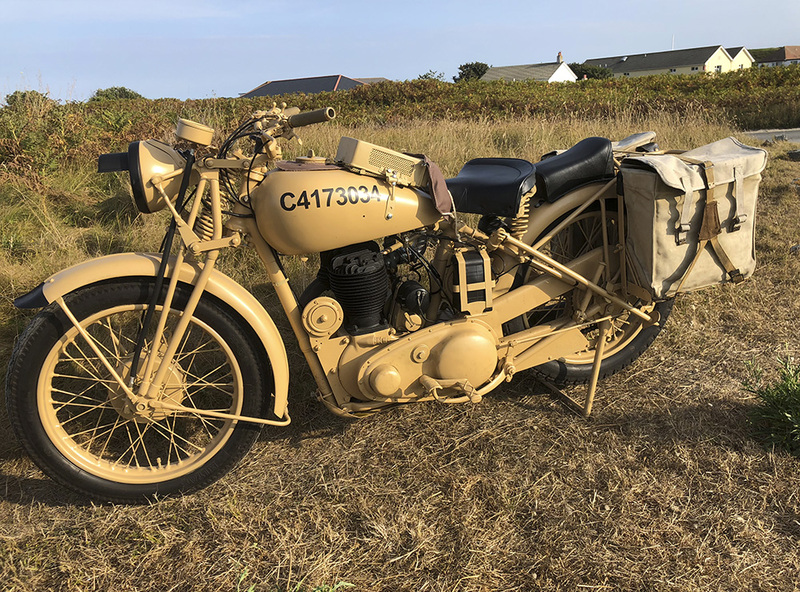 This BSA was built under contract C6126-22 and issued with tank number C4173034. It is an early war BSA which left the factory on the 8-6-1940. The bike was delivered to the War Office in London for the purpose of being dispatched. 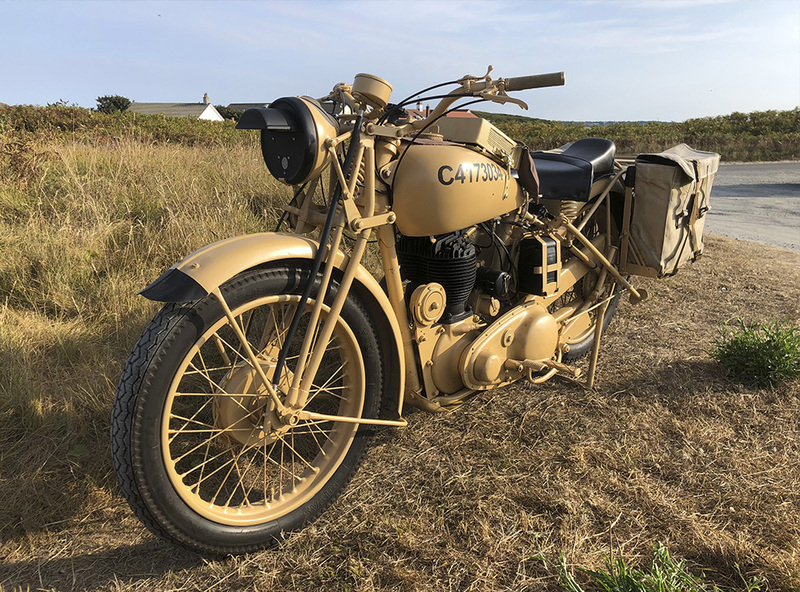 Being an early number it is thought that the bike was destined for the island of Malta, hence the sand desert colour.